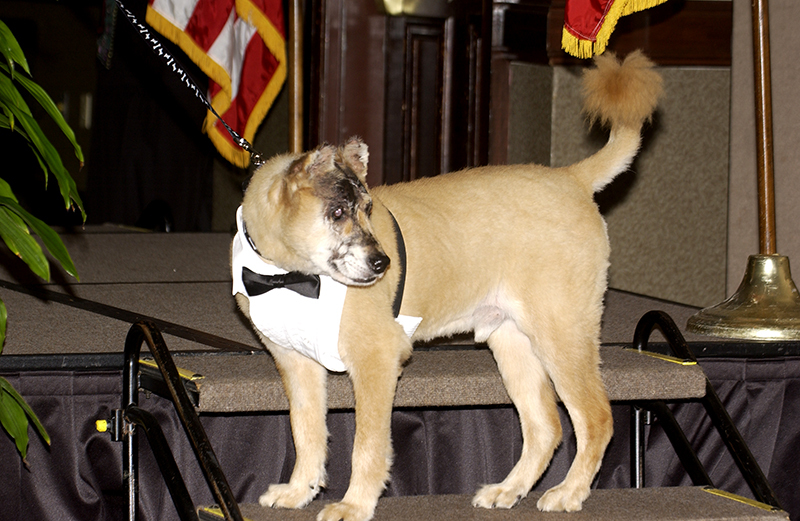 Gucci is a Chow-husky mix from Mobile that suffered horrific abuses before being rescued. The dog's story drew significant media attention and led to stricter animal cruelty laws in Alabama. Gucci was inducted into the Alabama Animal Hall of Fame in 2006.